The upcoming football season at a middle school in Green Bay, Wisconsin, has been cancelled because the school can’t find any coaches. Ironically, the school is named after legendary Green Bay Packers coach Vince Lombardi. 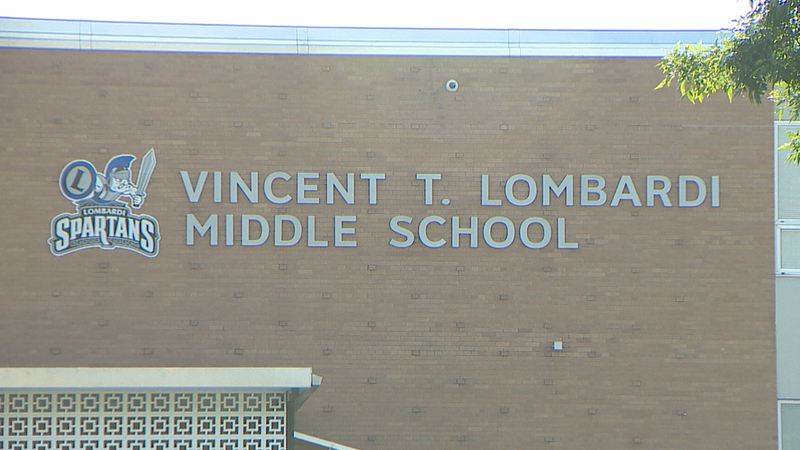 Administrators at Lombardi Middle School have advertised for coaches since April, but have not received a single application. Wouldn’t it be terrible if a church couldn’t find enough people to carry on our tradition of making disciples!? This entry was posted in Christian Living, Current Events, Leadership, Sports and tagged 2 Timothy 2:2, evangelism, football season cancelled, illustration, Lombardi Middle School, making disciples, Vince Lombardi. Bookmark the permalink.